SharpHat was able to use a combination of lighting and digital editing techniques to bring Cipriano's award winning designs to life. 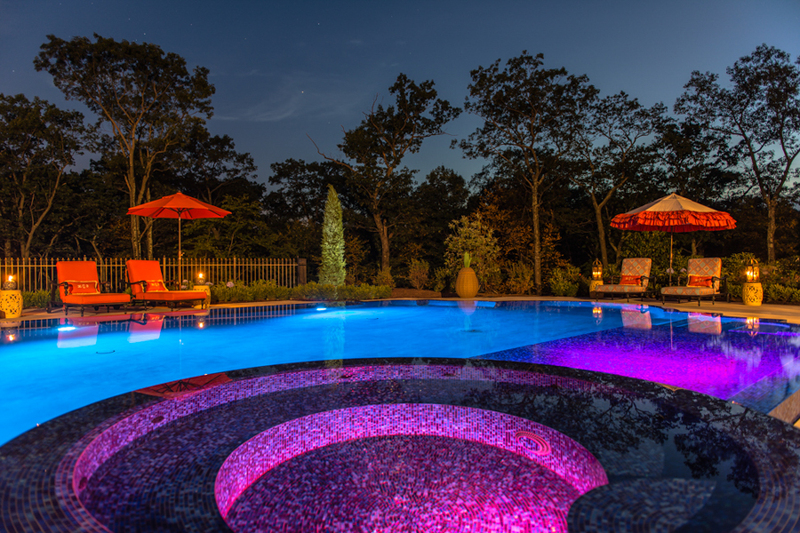 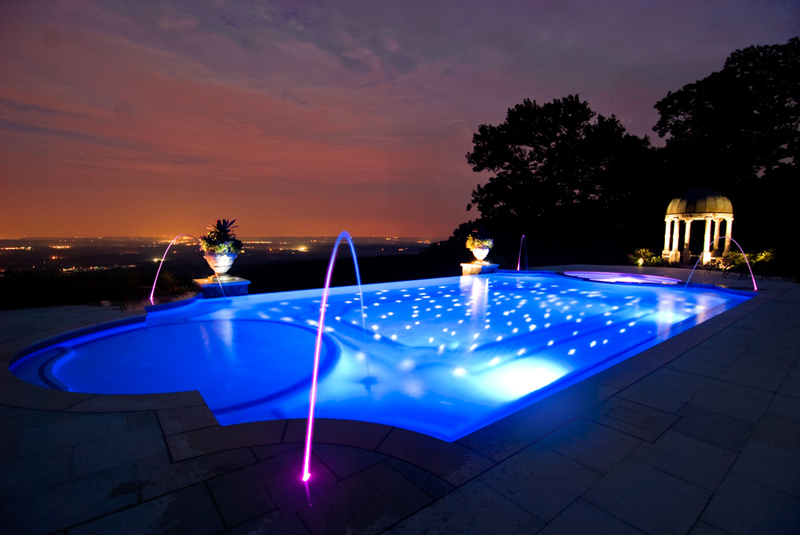 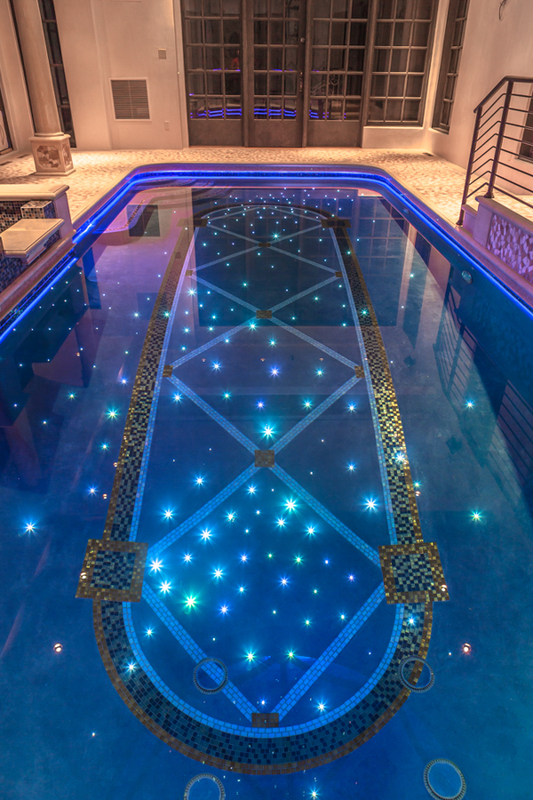 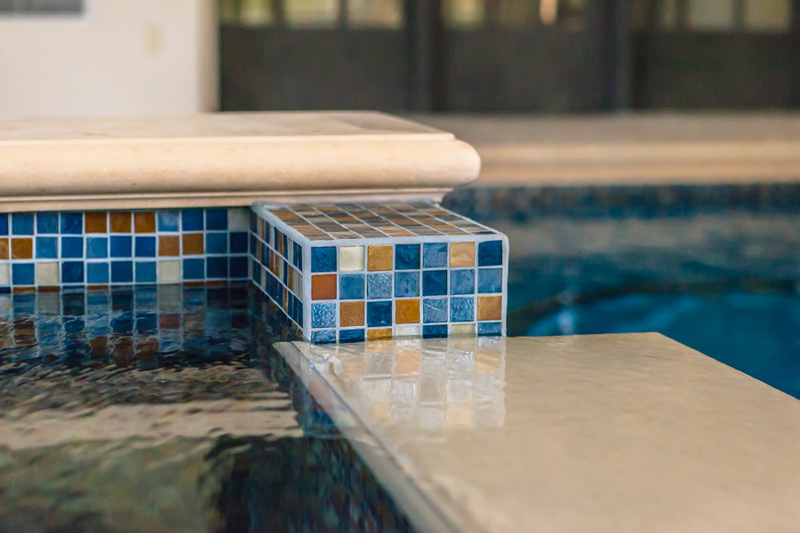 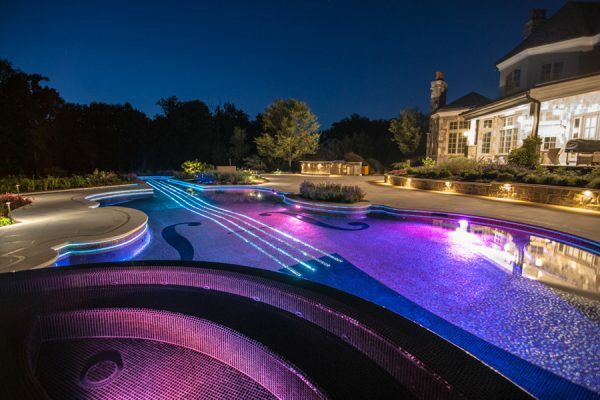 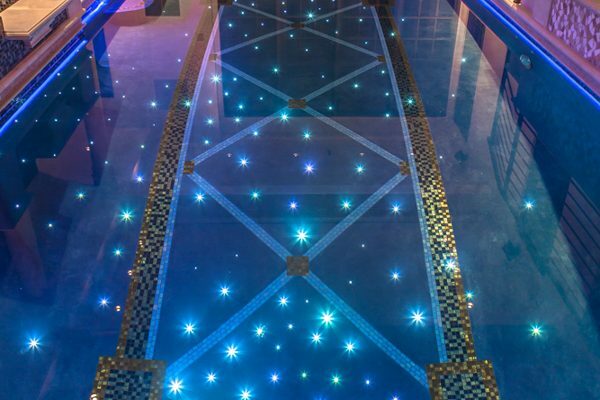 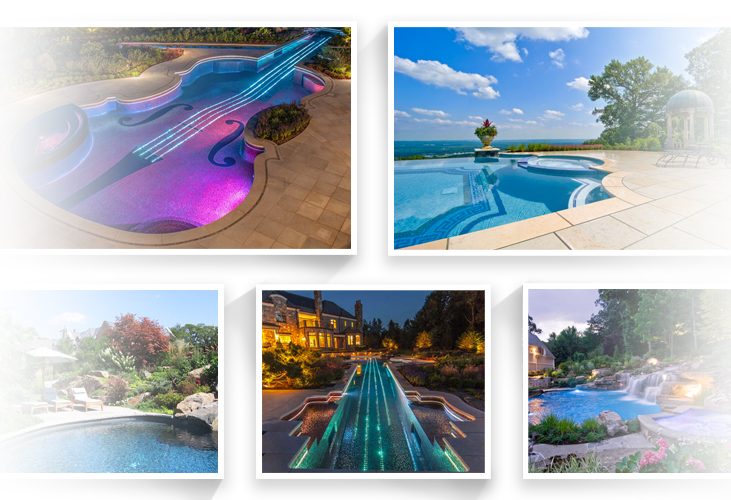 Cipriano Landscape Design & Custom Pools is an international award winning landscape and pool architecture and construction firm. 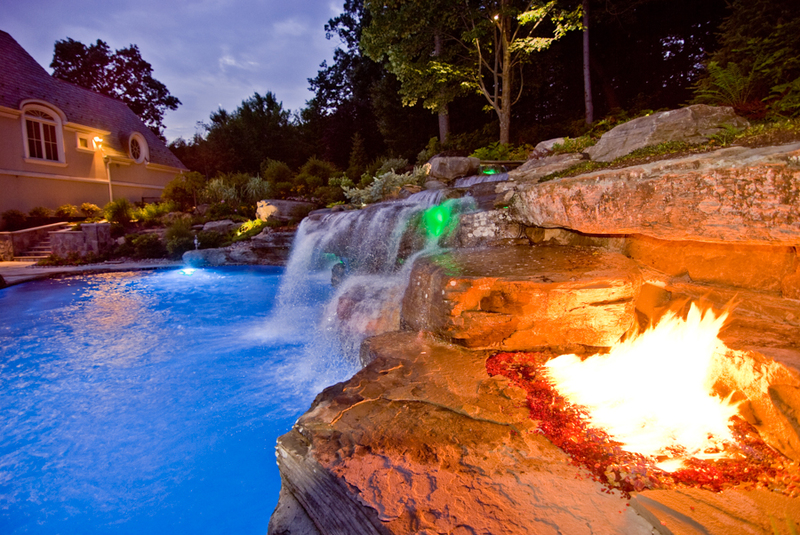 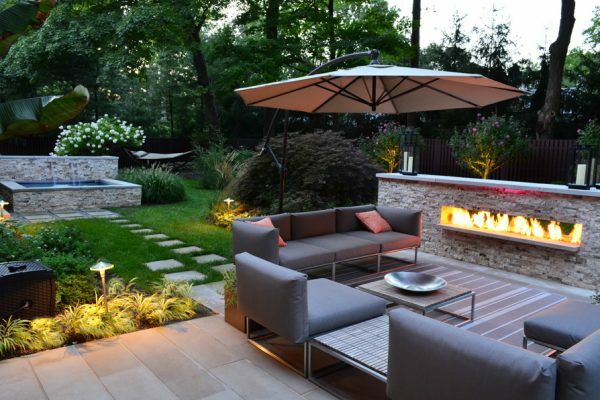 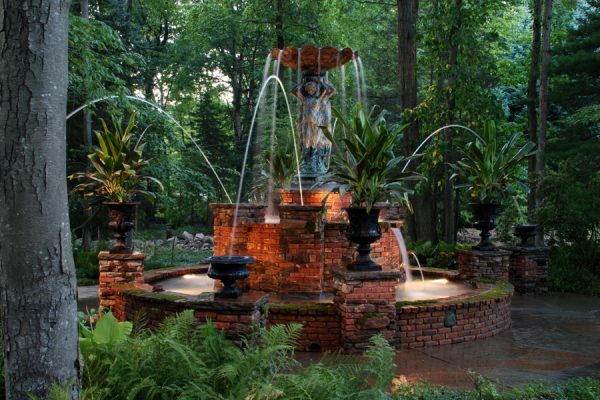 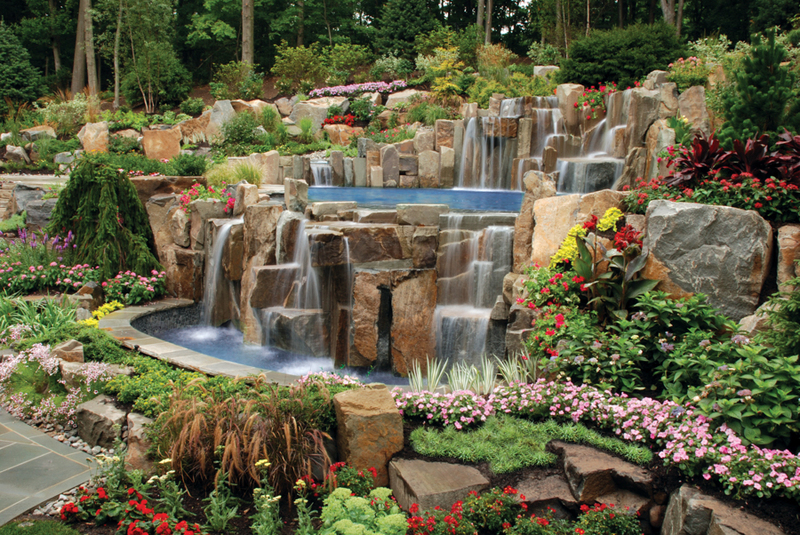 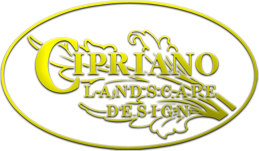 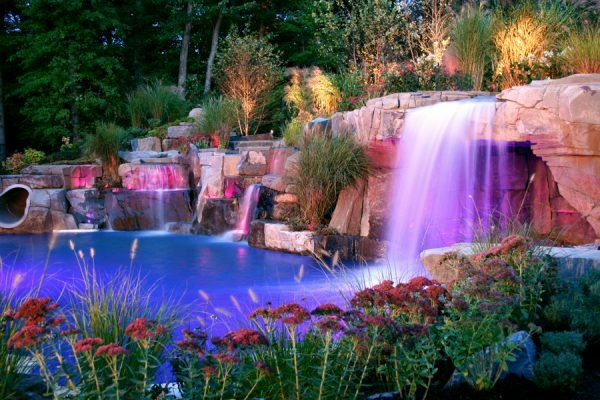 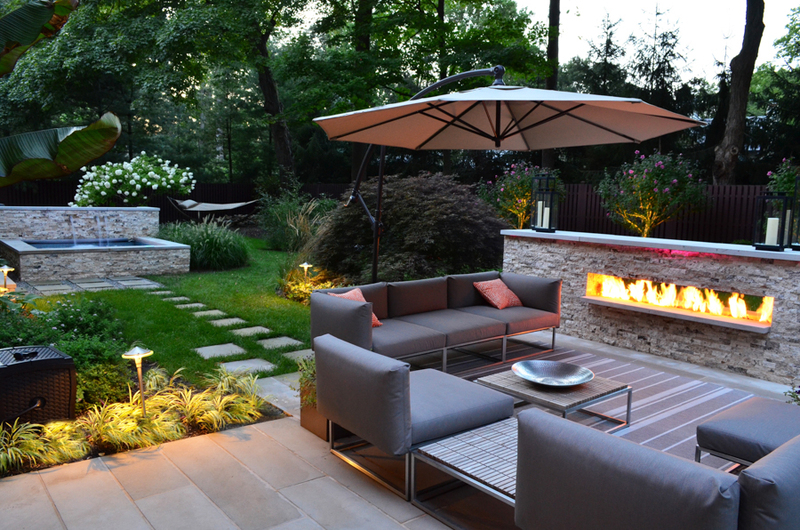 Cipriano’s artistic designs are awe inspiring and set the standards high for the rest of the landscape industry. 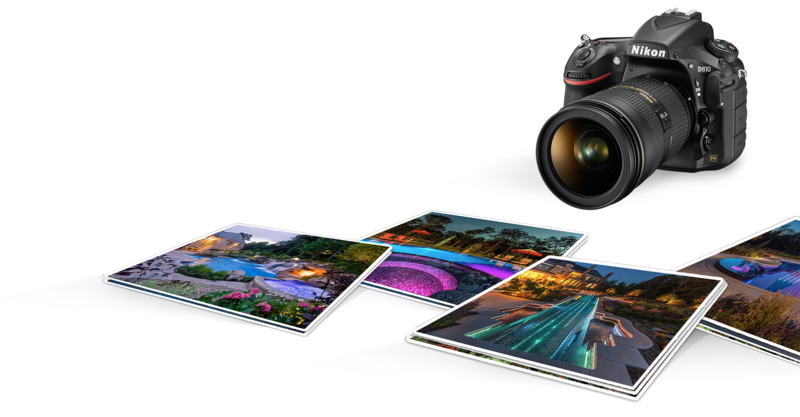 At the core of the project, SharpHat needed to use photography as a medium to help visitors experience what it is like to witness one of their creations. 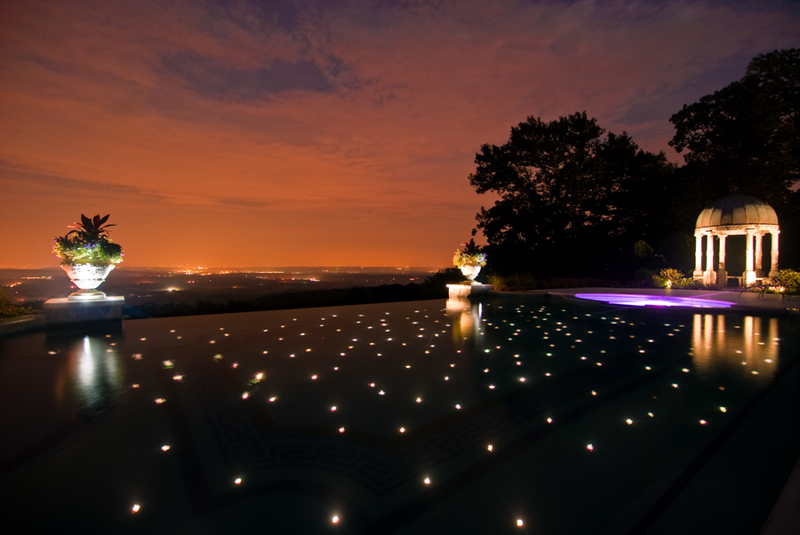 Having a photograph emulate a realistic experience can be difficult. 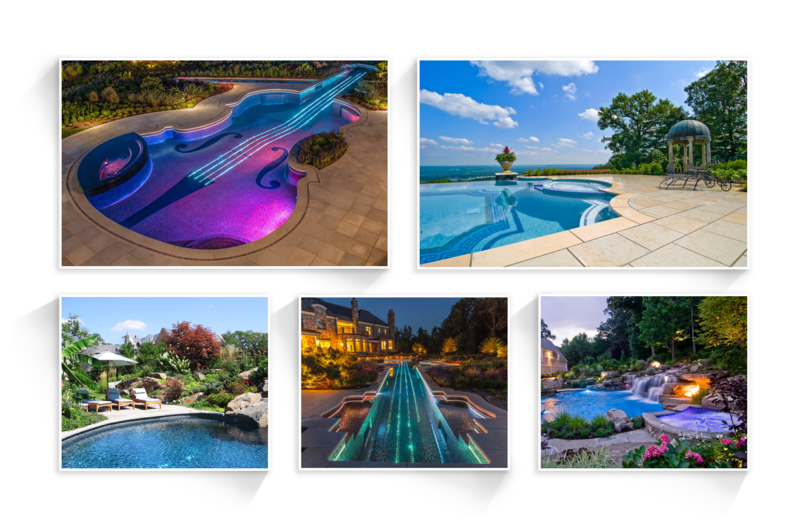 SharpHat had to utilize lighting, composition and post production to make sure that Cipriano’s portfolio truly reflected the product that they deliver. 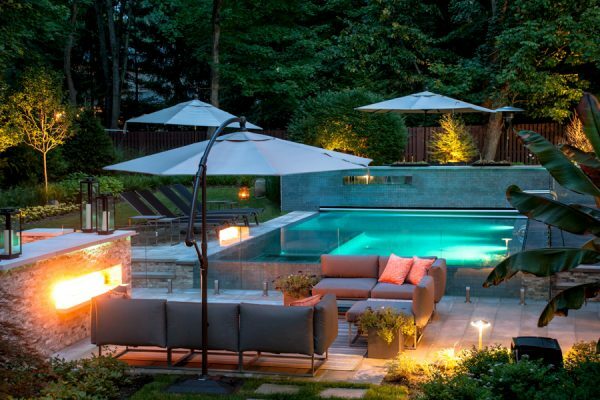 Each year, after taking that seasons photos, Cipriano has an updated batch of hi-resolution, professional photos to instill confidence in potential clients looking to spend big money, converting their average backyard into something worth taking a “staycation” in.